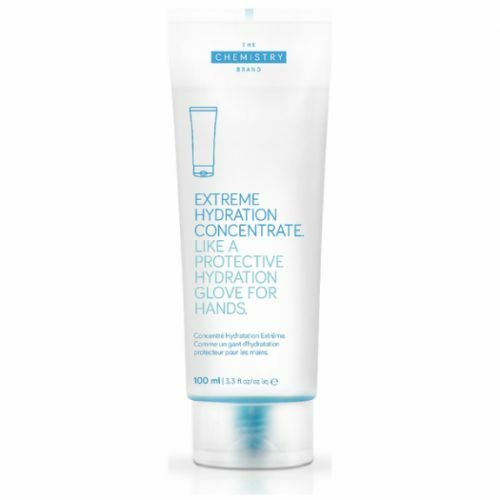 Jack Black Intense Therapy Hand Cream softens and soothes hard-working hands. Formulated to nourish the skin back into optimum health, Jack Black Hand Cream leaves the hands re-hydrated and helps to prevent cracks and dry patches from forming. 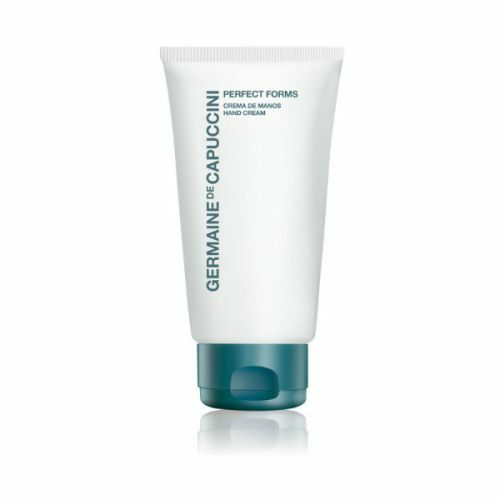 Vitamins A & E, Macadamia Nut Oil and Eucalyptus re-conditon the skin and leave the hands totally cared for. 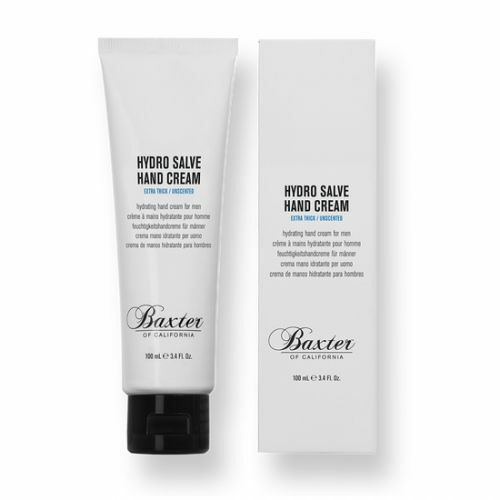 Jack Black Hand Cream has been put to the test by Golfers, Carpenters and Chefs to test its ultimate ability to care for one of the driest areas of the body. Massage a pea-sized amount of Jack Black Intense Therapy Hand Cream between the palms and the fingers daily. Best used after washing the hands. Also great if used before going to bed.